Natasha Wheat’s diverse body of work explores social experience as a sensual phenomenon that is riddled with hierarchical complexity. 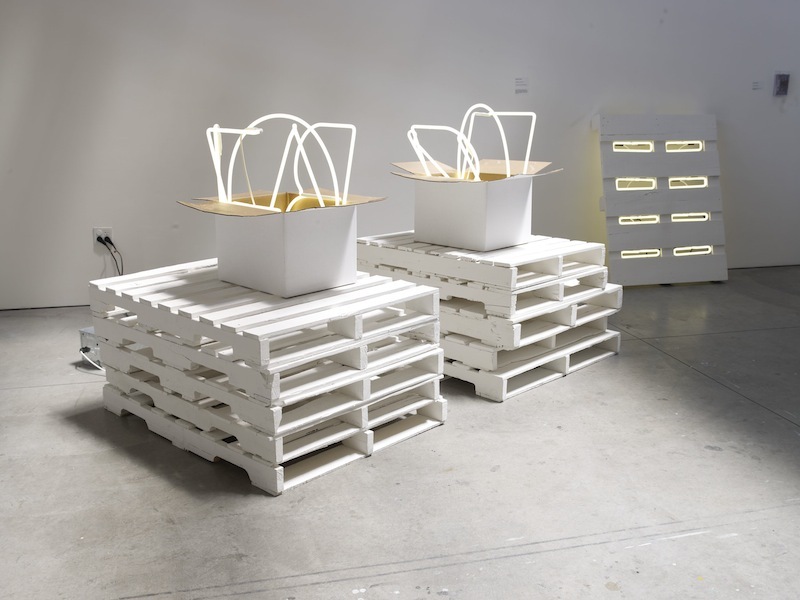 Her objects, installations, and interventions engender and disrupt a full range of interpersonal relations. Wheat was the founder of Project Grow, an art studio and urban farming program based in Portland, Oregon, that employed developmentally disabled adults and investigated the intersection of food, ideology, society, and exchange. She earned her BFA from the School of the Art Institute of Chicago and an MFA with an emphasis in social practice from California College of the Arts.